As per customer’s drawing & specification. H- Phosphate, Black Oxidized, Plated (Zinc, Cadmium), Hot Dip Galvanized, Xylan ( PTFE ) coated or as per requirement of customers. Wire Thimbles are used in conjunction with wire rope clips, mainly in marine and biogas applications. They are made of Marine Grade Stainless Steel SS-316 A4 which is salt water resistant. Suppliers, dealer’s stockiest, source of fasteners in various sizes, grades and materials like stainless steel, High tensile, Hot dip galvanized, Brass other alloys- marine grade fasteners, Pipe Fittings hardware. 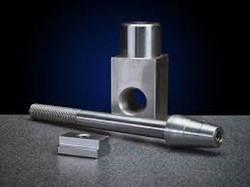 These Marine Fasteners are precision engineered and appreciated in international market for dimensional accuracy and sturdiness. 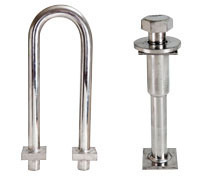 Further, the length of these Fasteners for Marine Fenders can also be customized as per the specific requirements of clients.